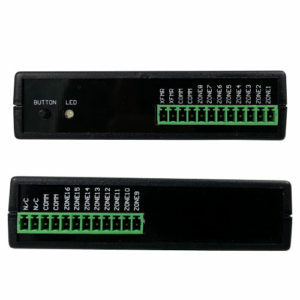 View cart “EZBreakout Connector – Model # 8045A” has been added to your cart. 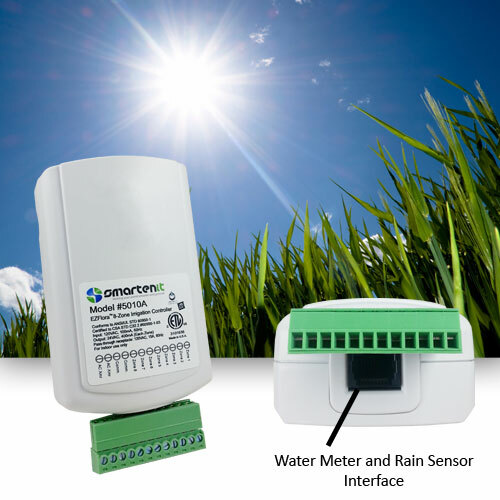 You can directly link your irrigation system to rain sensors and pulsing water meters for maximum responsiveness and self management. 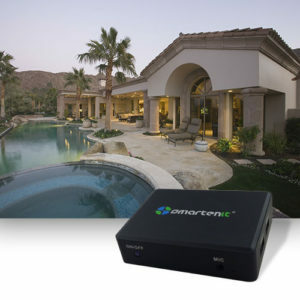 You can eliminate unnecessary irrigation and only water your lawn or crops when it’s appropriate with this simple upgrade. 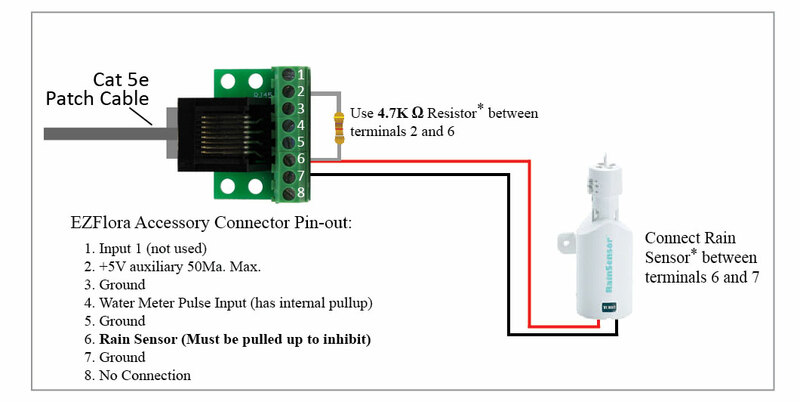 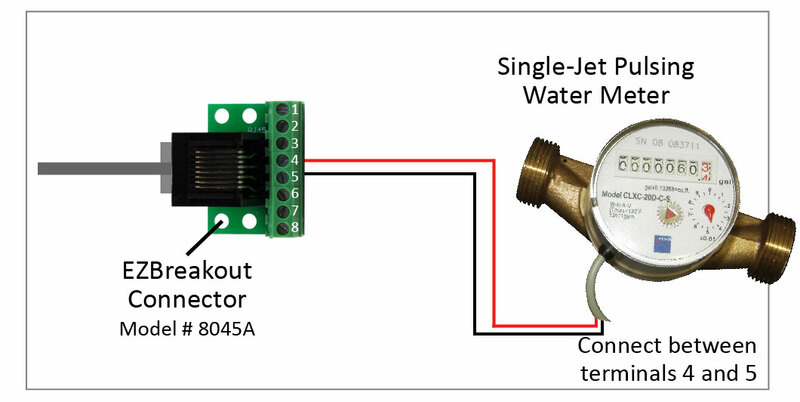 Upgrade your irrigation system’s flexibility with the EZBreakout Connector. 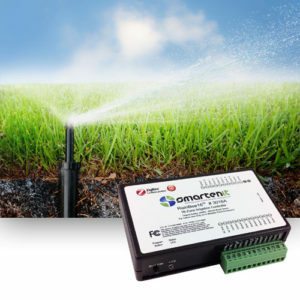 This upgrade allows EZFlora/EZRain owners the opportunity to interface their irrigation systems with rain sensors or single jet pulsing water meters for maximum water management. 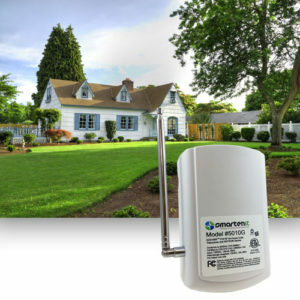 Responsiveness to rain sensors eliminates unnecessary watering. 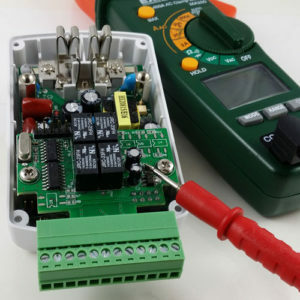 By connecting your irrigation system to a water flow pulse meter, you can set usage thresholds that send you alerts and automatically stop irrigation to keep your consumption on track. 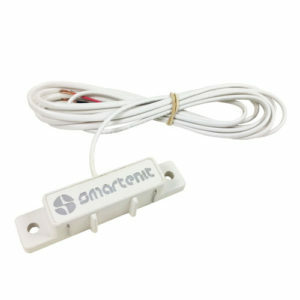 The EZBreakout Connector makes connections to the rain sensor/water meter interface much easier. 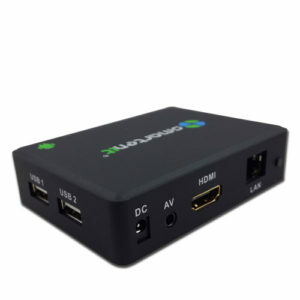 This upgrade also includes the latest EZFlora firmware.